The Canadian Harvest in Regions across our vast nation. 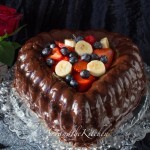 Just look at that torte! 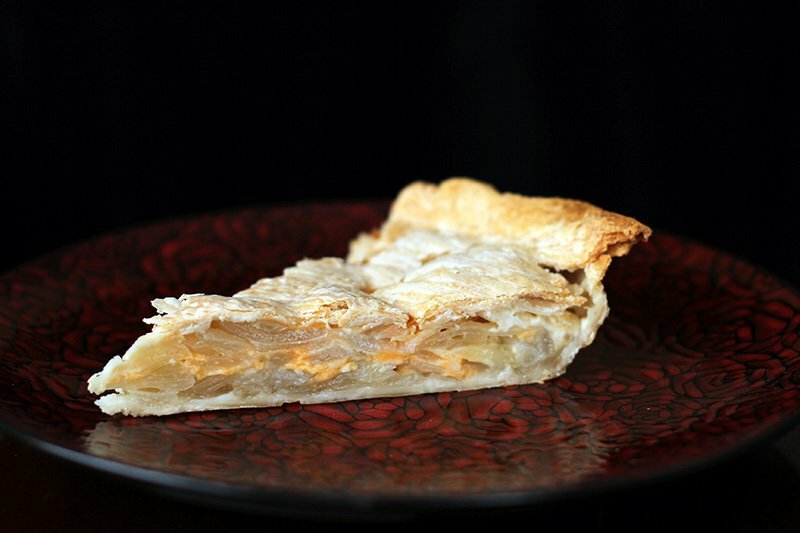 Apple anything is my husband’s favourite food and my dear Korena, this will definitely be on my menu this week at our house! Korena at Korena in the Kitchen from Shawnigan Lake, Vancouver Island, British Columbia writes, “Apples have always signified the harvest to me, and this year, instead of pie, I chose to make an apple and almond tart and delve into the history of the apple in Canada, only to discover that the namesake for the Apple Macintosh computer is, in fact, a Canadian apple!” Well, I knew that, but I was around when that computer was invented, unlike the talented Miss Korena. Apples are indeed one harvest item that is prolific across every province of the country. The Gravenstein is thought to be the first varietal of apple brought to Canada by Charles Prescott of Nova Scotia in the 19th century. He grew Nova Scotia’s first Gravensteins in his orchard at Acacia Grove and by 1859, they were common throughout Nova Scotian farms. The Gravenstein apple is still considered the choicest apple by many Nova Scotians, today. The Ambrosia Apple is British Columbia’s signature apple cultivar discovered in the Similkameen Valley on the Mennell Family Farm “as a chance seedling magically appeared among a row of Jonagold apples.” In 1993, it was registered as the Ambrosia, named after the food of the Gods, and has been embraced by the entire province as it is a “juicy [sweet] apple with an appealing red blush” that all have come to call their own. 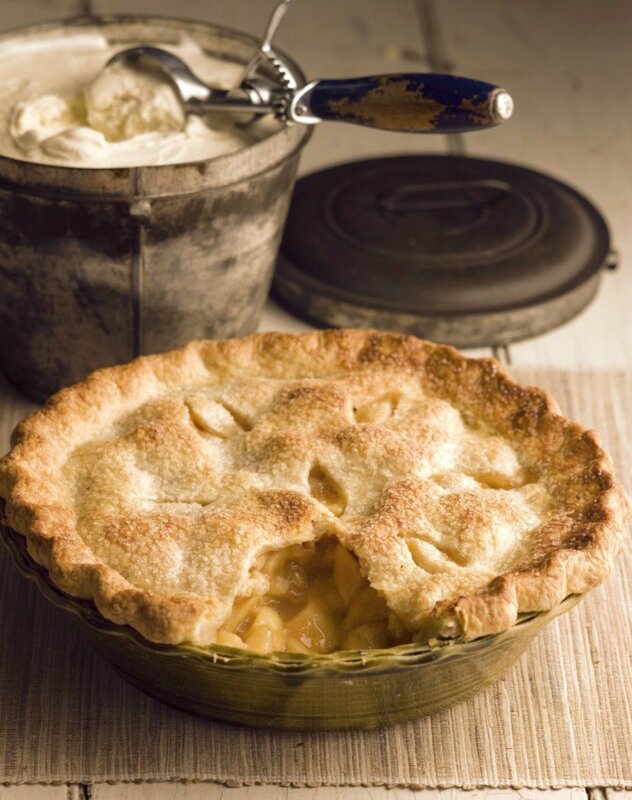 Below, another celebration of the apple harvest that is, without a doubt, an iconic Canadian prairie dessert, and I am sure you will all chime in telling me that apple pie is just another way to say home in your regions, as well. This is our sixth challenge! Bravo to all that are hanging in there, and so many more of you that have voiced your understanding of the importance of the project and your ongoing commitment to it. My life has changed a little since initiating The Canadian Food Experience Project, as my writing, cooking and focus is completely on what I am learning through each of you. After attending Christmas in November at the Fairmont Jasper Park Lodge in our Canadian Rocky Mountains a couple of weeks ago, another project revealed itself to me that will align with the Canadian Food Experience Project in the New Year. Meeting Elizabeth Baird was a highlight. My interview with her will be published next week. Seeing Emily Richardson and Julie Van Rosendaal present was also a blast. My house is in full speed ahead for Christmas mode, as I am certain each of yours are, or will be shortly. Enjoy the celebration of our Canadian Harvest that our participants have shared with us this round. 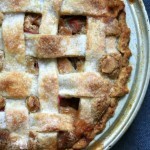 Julie Van Rosendaal and Elizabeth Chourney-Booth at The Rolling Spoon from Calgary, Alberta, share Canadian Chef Michael Smith’s recipe for Apple Pie. 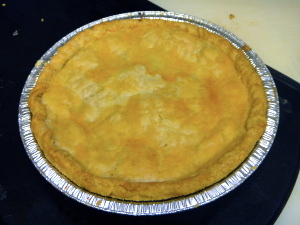 Elizabeth included a pie-chart for “everybody’s favourite” kind of pie the day before, here. Biscuits! Biscuits! What is more quintessential to Canadian homes in the harvest than biscuits and stew? Laureen at Art in the Kitchen from St. Albert, Alberta, writes “Harvest always brings to mind pumpkins, beets, all the root vegetables and of course squash. 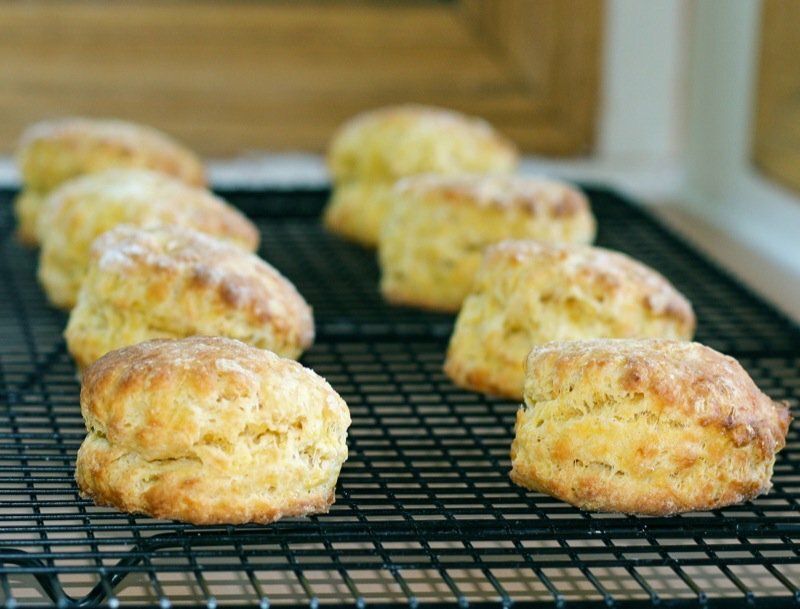 She shares her recipe for Vanilla Butternut Squash Bisque with as and her Butternut Squash Scones recipe. Valerie (that’s me) at A Canadian Foodie from Edmonton, Alberta, loves tomatoes. Yes, I do! They are the one fruit that I cherish, adore, dream about and scheme about all year long. Every late harvest, when I bring in baskets laden with gorgeous large green heirloom tomatoes, my heart is heavy with what “could have been” had these gorgeous globes ripened on the vine. No more. This is the year that I learned to revel in the opportunities and acidic goodness that this unripened fruit offers. Green tomato mincemeat? Who knew? Not me. Preparing mincemeat is definitely a Canadian prairie tradition, but using green tomatoes to do it, is not. Until now. I relish the an abundance of unripened tomatoes that have worked their way into my mincemeat that will be on my Christmas goodie platter this year. Interestingly, Deborah of Sustainable Slow Stylish from Edmonton, Alberta, has childhood memories of bountiful harvests of unripened tomatoes and has grown up with her grandmother’s Green Tomato Mincemeat. Isn’t that wild? I enjoyed comparing our recipes! Helene at La Cuisine Helene from Ottawa, Ontario, celebrated the harvest with a good old Canadian home food: the meatloaf. This is my very favourite meal to go home to, so I was excited to see this. 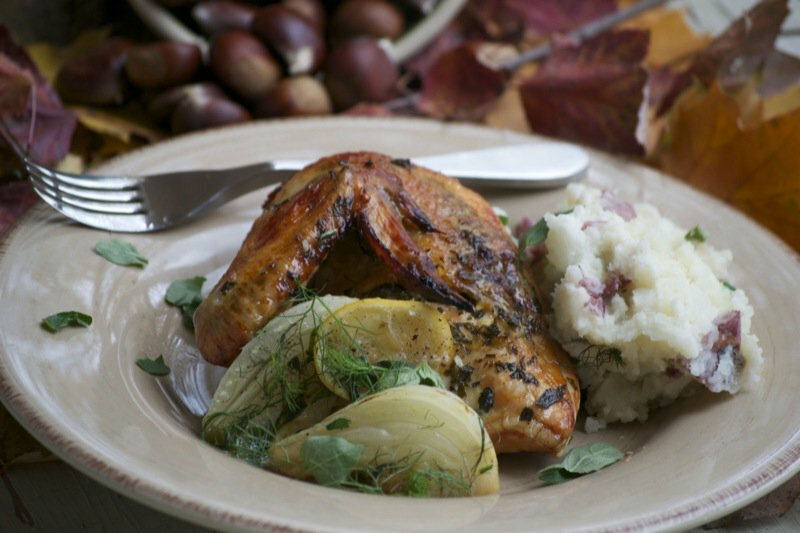 As apples, carrots and parsnips were seasonal in her region, Helene included them in her harvest meal. I knew someone would offer a stew. At least, I hoped! 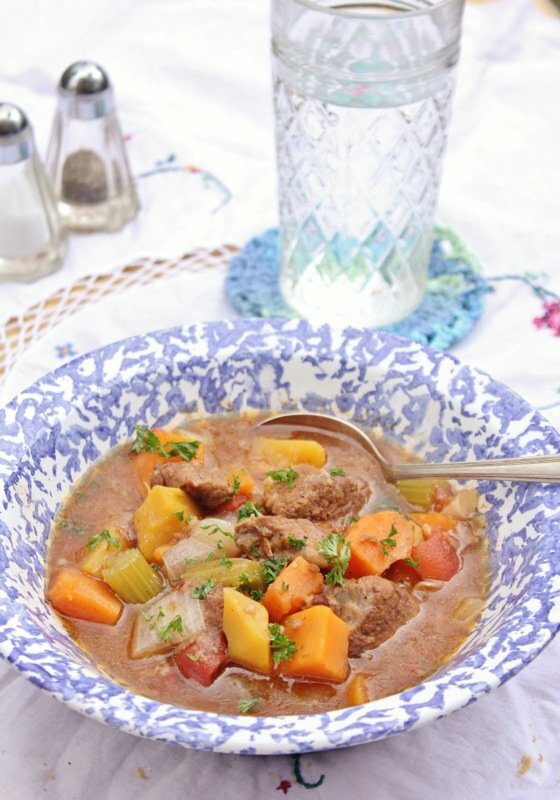 Making a hearty stew is the first thing that comes to mind when the cold North Wind blows Summer out the door. Jennifer at The best thing I ever ate…and then some born and raised in South Porcupine, Ontario (Northern Ontario), currently living in Guelph, Ontario, has shared this root vegetable laden stew. Mine never looks so pretty, so I enjoyed reading her process and am sure you will, too. 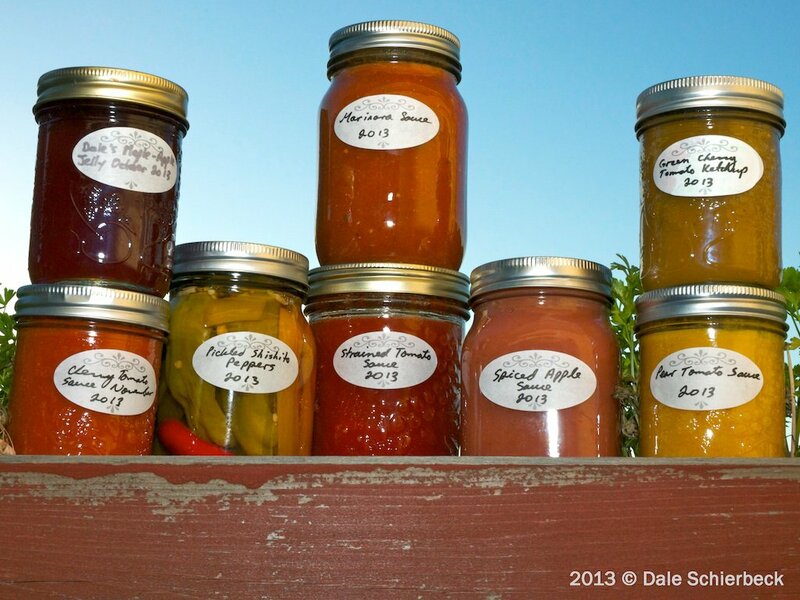 Wanda from bakersbeans.ca in Calgary, Alberta, writes about her memories of all the tomatoes her mom used to grow, harvest and then preserve and store for the winter. Now, as a mom with a family of her own, Wanda enjoys living in the city and growing her own tomatoes in her small backyard. 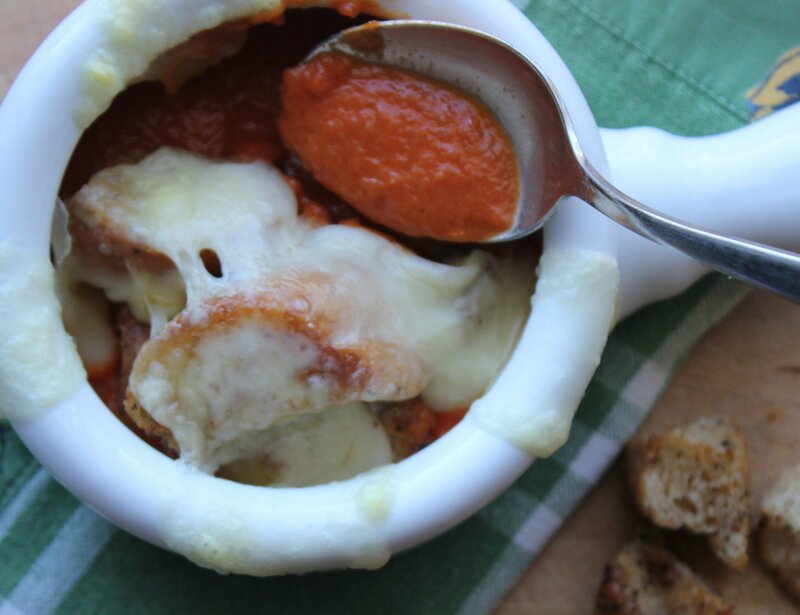 This year, her tomato harvest made the perfect Roasted Tomato Soup and does it not look deadly delicious? Me and tomatoes? This is on “the list”! Another iconic Canadian Harvest treat: the pumpkin pie. 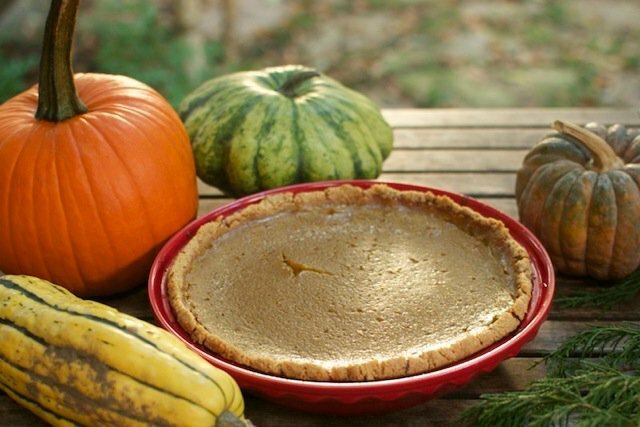 I was brought up on the recipe from the side of the can on Libby’s pumpkin, but there is nothing more nutritious, delicious and economical than a pumpkin pie from scratch. 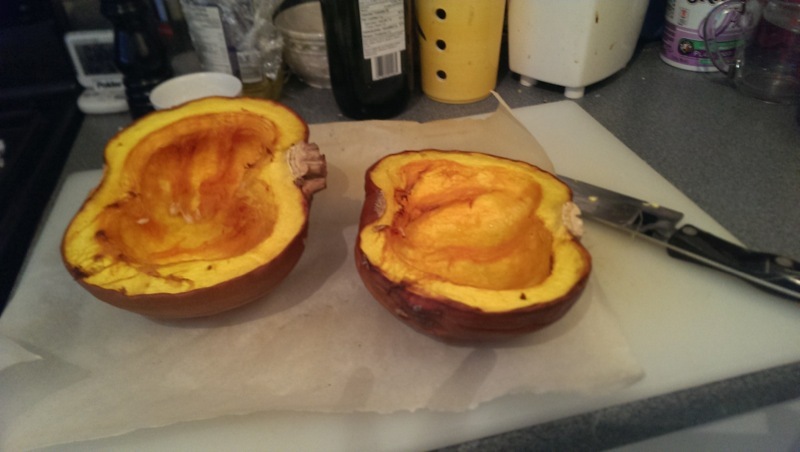 Laura at Cubits Organic Living from Toronto, Ontario, writes about harvesting seeds, buying a farm and making gluten free pumpkin pie. Now that is a story! The thoughtful offering from each participant has provided a window into our Canadian landscape across the country this challenge. Onions. Yes, we all grow and harvest them. 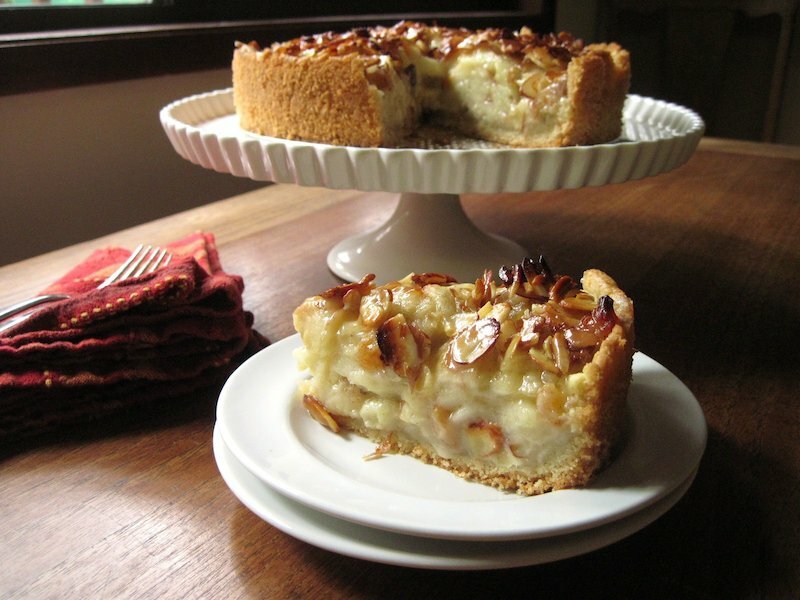 Karlynn at The Kitchen Magpie from Edmonton, Alberta, writes about Scalloped Onion pie, her grandma’s innovative way of using up onions from the harvest as a delicious side dish. “Try it, you’ll be amazed how tasty it is!” I never have a problem using onions, but cannot wait to read this story about Karlynn’s grandmother and how she developed this recipe. Tiffany is amid authoring a book on Niagara food and farming, it’s history and future for History Press. We can watch for that to come out early fall of 2014! Congratulations to Tiffany! This post is an homage to a fruit that was once a staple of our local canning industry but is now a common sight in our urban landscape. 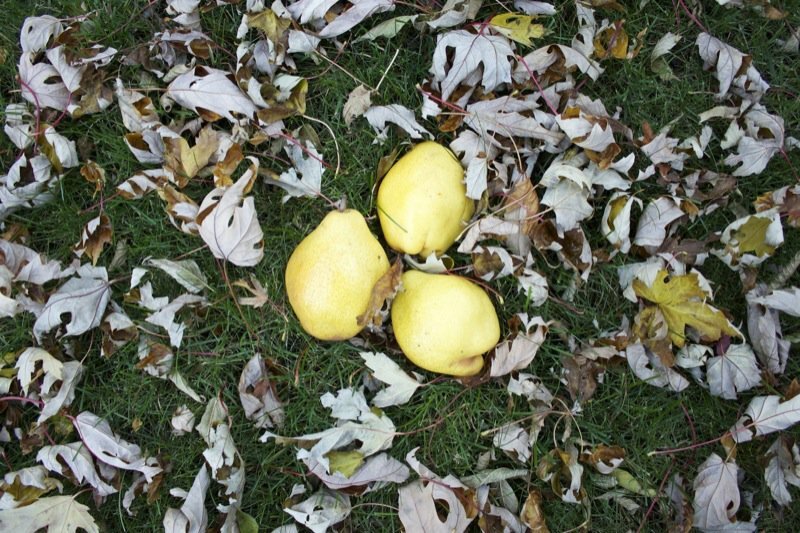 Every fall hundreds of pounds of Kieffer pears fall to the ground in the Niagara region and are wasted. Tiffany at Eating Niagara from St. Catharines, Ontario, tries to rescue as many as possible “with the hope this under-appreciated fruit will once again [achieve] the kudos it deserves.” Interestingly, in Edmonton, we have a not for profit organization called OFRE (Operation Fruit Rescue Edmonton) that is manned by neighbourhood captains who take picking crews to city streets and homes that have indicated the fruit is available: one third goes to the homeowner, if they want it, one third to the local food bank and one third to the picking crew to divvy up. 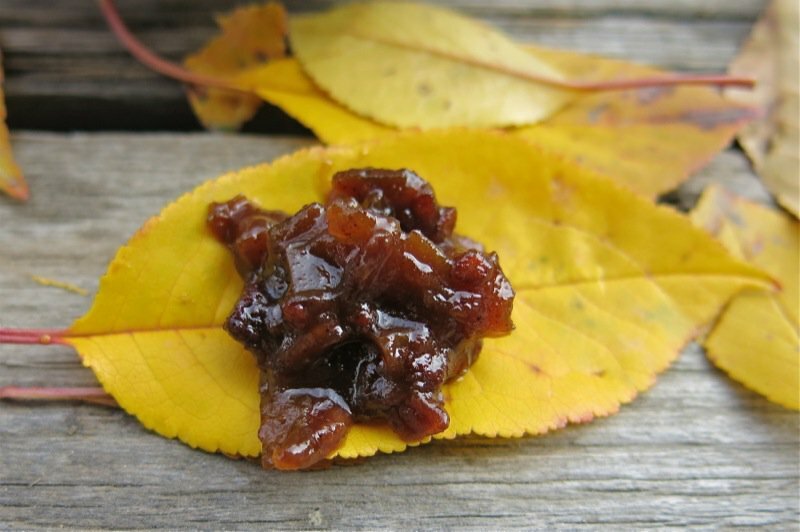 Heather at The Tasty Gardener from Toronto, Ontario, shares her recipe for Apple Butter which everyone will be able to use due to the apples that grow everywhere in Canada… and the varieties used will make the product different every time. 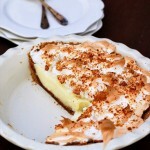 Valerie at More than Burnt Toast from Kelowna, British Columbia, knows how to cook! Look at that plate! “Verjus is made from semi-ripe and unfermented wine grapes. The grapes are hand-picked from the vine during a period called “veraison” when the grapes change in colour and the berries begin to soften enough to press. Veraison is a seasonal viticultural practice designed to improve wine quality. Normally these perfectly good, albeit high acid/low sugar grapes are discarded, but Kim and John are turning a waste byproduct of wine production into a useful culinary ingredient that is becoming a time honoured tradition. In the Okanagan Valley, veraison occurs sometime in mid August.” Valerie has made a Verjus Chicken that is well worth the visit to her site to investigate. 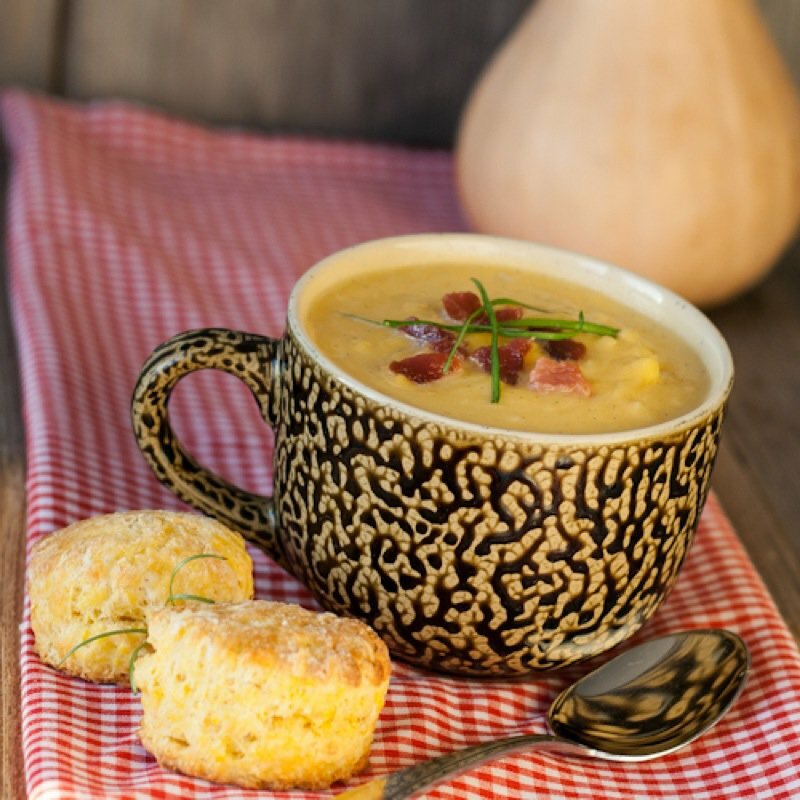 Lindsay at The Kitchen Witch from Vancouver Island, British Columbia celebrated the Canadian harvest with squash sharing her recipe for Butternut Squash Soup. This time, I am sharing one of her classic videos with you. She makes a video for every recipe she posts, and if you haven’t dropped by to sign up to get them into your mail box, now is the time. 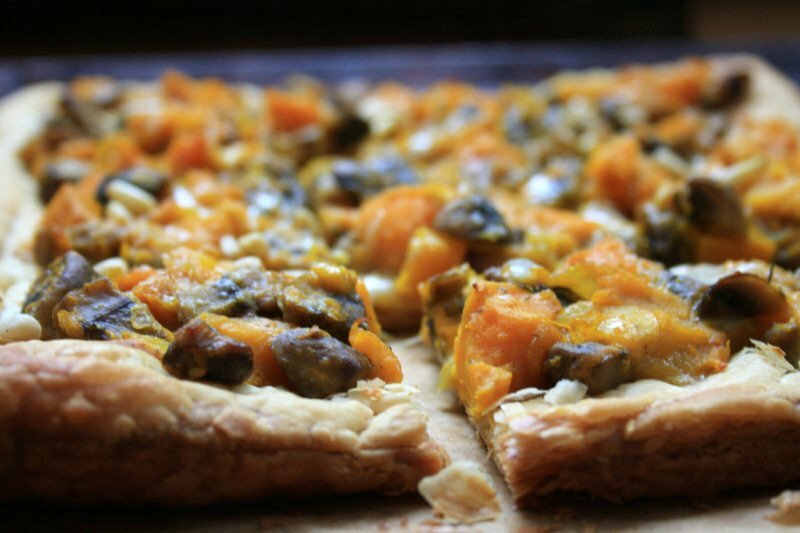 Bridget at Bridget’s Geen Kitchen from Rothesay, New Brunswick writes about her love affair with roasted winter squash and how she manages to fit it into a variety of dishes. She shares some of her favourites and each was different than your typical roasted squash which is not to be overlooked, either. Venison! Of course, the harvest is synonymous with hunting, yet my family didn’t hunt, so I appreciate learning through those that do. 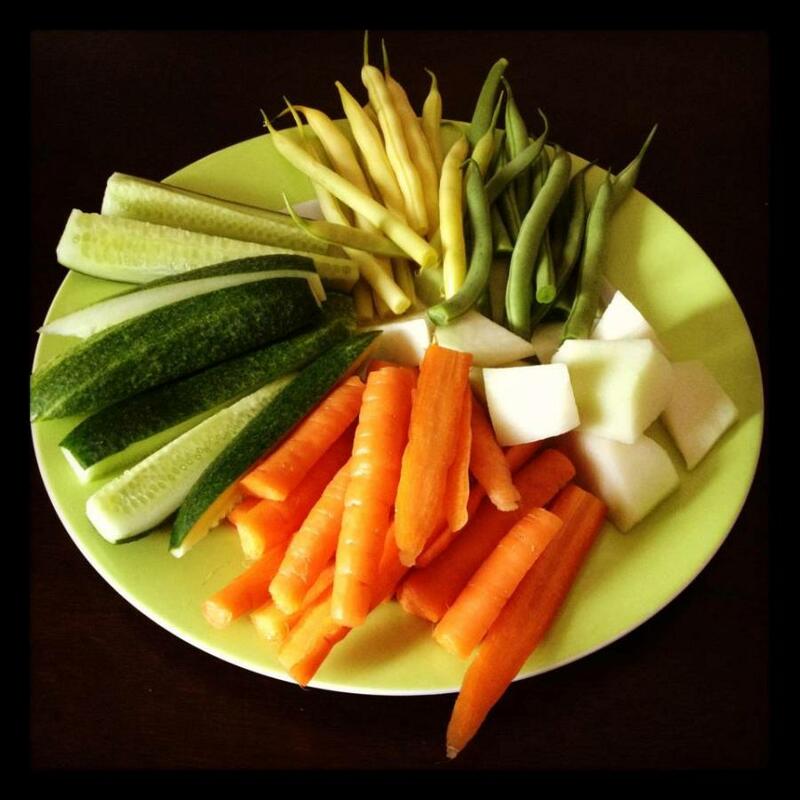 Shari, at Tales from a Small Kitchen in Grande Prairie Alberta, compares two different types of harvests for this months challenge. Having grown up in Ontario and moving to Grande Prairie ten years ago, the harvest experience has changed drastically for Shari, yet her appreciation of the season has grown. The types of food she cooks has changed, as she has more access to wild game and locally grown food in Grand Prairie. She includes an easy, yet tasty, recipe for Venison Nachos for you. You will have to stop by there to understand the photo she submitted, above. 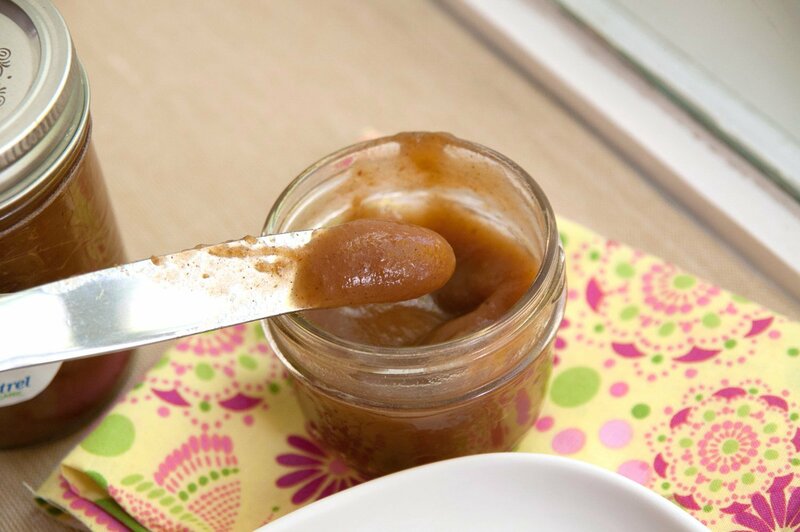 Liliana at My Cookbook Addiction from Laval, Quebec, writes about harvesting the pears from the over 30 year old pear tree in her backyard and her experience making pear sauce for the first time. 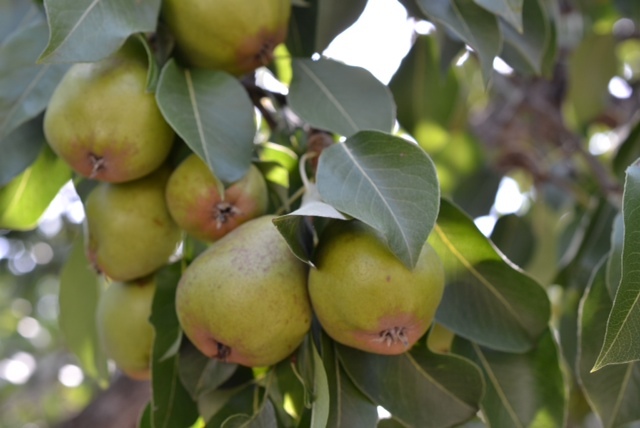 Liliana celebrates her pear tree harvest by sharing the many recipes she has made from this fruit in her own yard over the years. Isabelle avec Les gourmandises d’isa de Rawdon au Québec, fait ses récoltes chez les autres. On lui donne souvent des fruits qu’elle transforme en confitures pour offrir dans ses paniers gourmands de Noël. La recette présentée ici est une confiture de poires à la fève tonka. 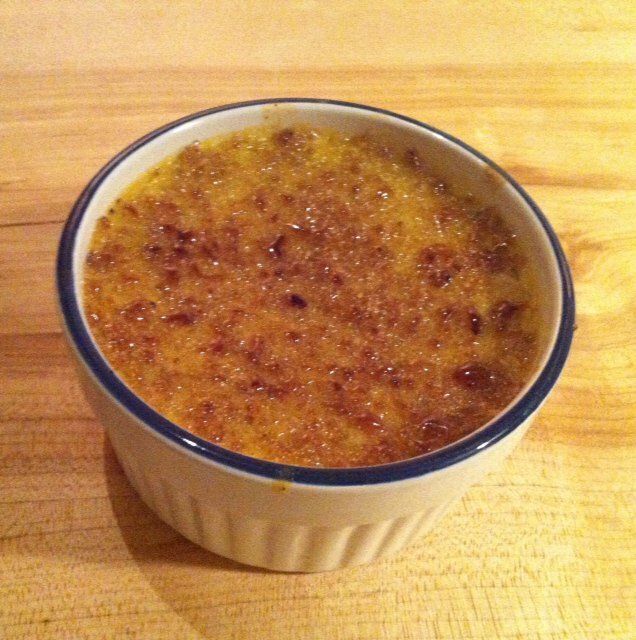 Interestingly, Aube at Kitchen Vignettes from Toronto, Ontario, has an incredible video about making a squash crème brûlée for this challenge. 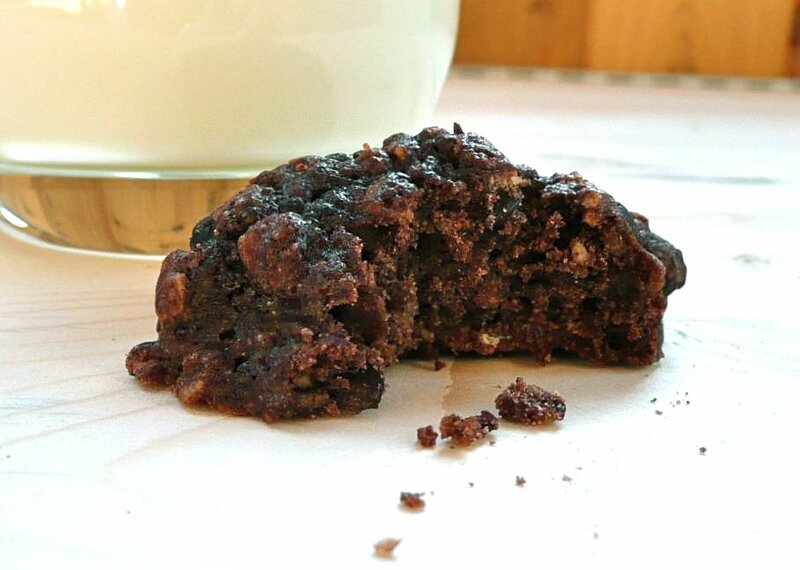 It was a blast to compare the recipes and I am making this for dessert tonight: the squash version. 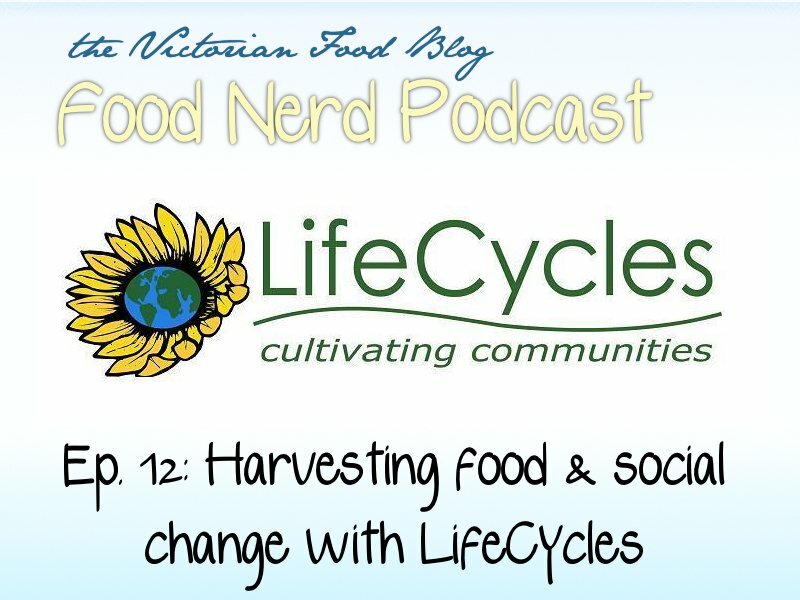 Jen from the Victorian Food Blog on Vancouver Island in British Columbia, sat down with “one of the local food activists involved in the Lifecycles Project that has been doing food accessibility and urban agriculture work in the region for more than 20 years. They coordinate a fruit tree harvest project that helps to feed local non-profits that support people living in or on the edge of poverty, work with farmers and restaurants in the region to make amazing use of local foods and train people of all ages to learn how to grow and be more connected to their food.” Charmian at The Messy Baker from Guelph, Ontario, shares her recipe for Tomatillo Chicken – An Unexpected Harvest. “The only crop that did well this summer was my tomatillos — until my well-meaning father decided to help ready the vegetable patch for winter.” You must pop by for a hilarious read. Mallory at Because I Like Chocolate from Calgary, Alberta, says, “Maybe I’m following a stereotype, but harvest time in the prairies is very indicative of grains. Wheat, oats, barley: they are all grown here. 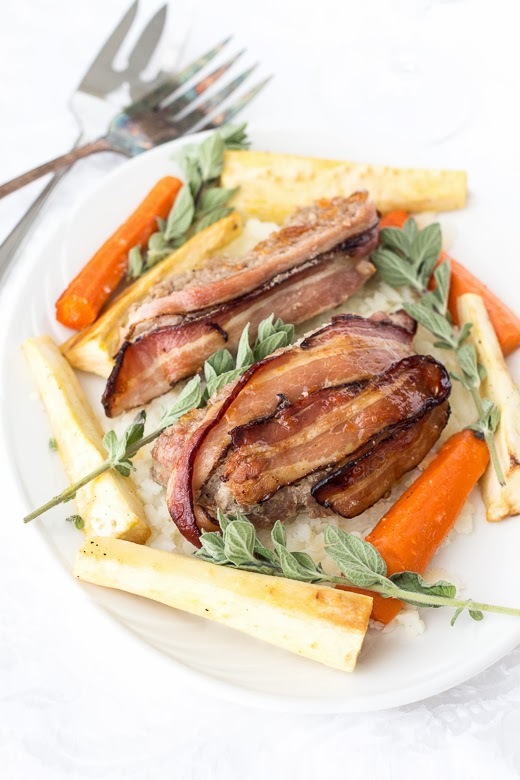 I love to use oats from Highwood Crossing, a local producer in Southern Alberta, in all contexts, both sweet and savoury. These bars are my take on apple crisp in a sliceable format. 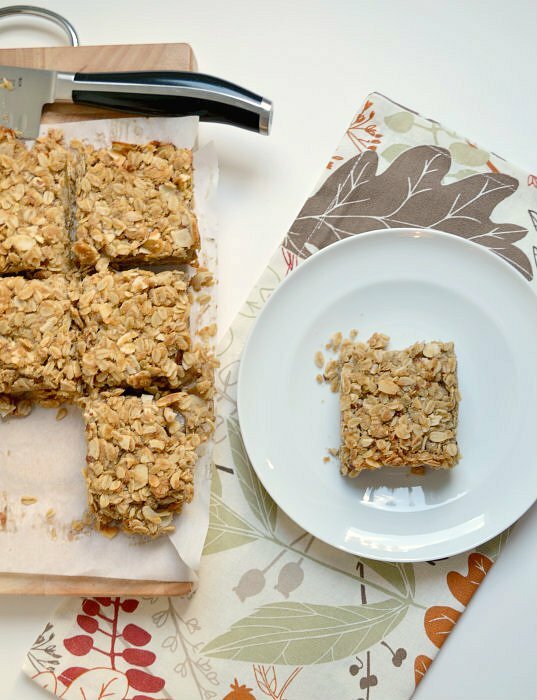 BC apples are sandwiched between an oatmeal cookie crust and an oat streusel topping, for a double whammy of oat goodness.” Marilyn at Here and There from Calgary, Alberta, gives thanks during the harvest season with The Manitoba Cake. She writes, “[During] Canadian Thanksgiving one takes time to be thankful for one’s bountiful crop and life’s riches. It is a time to feast on the fruits of one’s labour with potatoes and vegetables from the garden, along with a farm grown turkey. Canadians continue the practice of a traditional menu using local products with a personal touch and The Manitoba Cake is Marilyn’s personal touch! 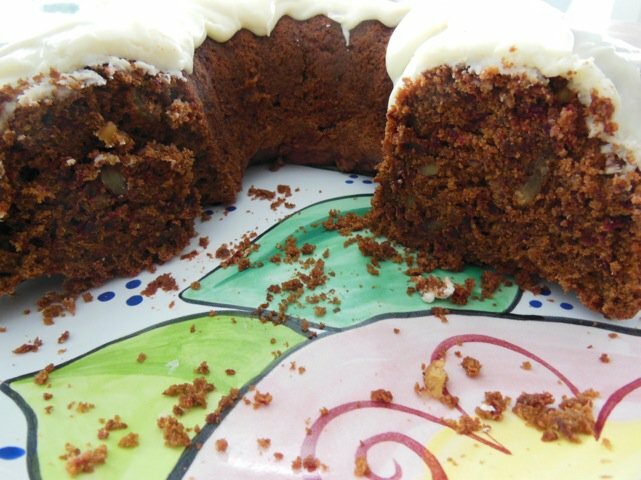 It is made with root vegetables that are plentiful and local during the Canadian harvest and I cannot wait to try this cake myself. 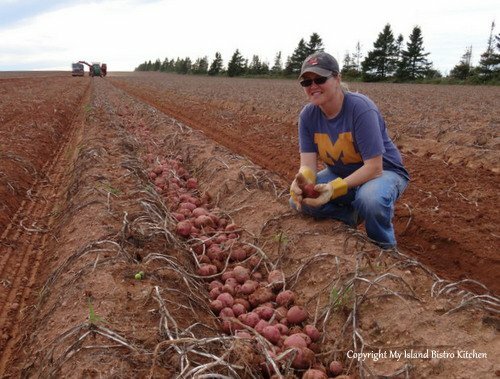 Barbara at My Island Bistro Kitchen from Prince Edward Island, introduces us to a fifth generation PEI potato farmer, Lori Robinson. Barbara follows Lori from the time she plants the potato seed in the spring to the harvesting process in the fall. 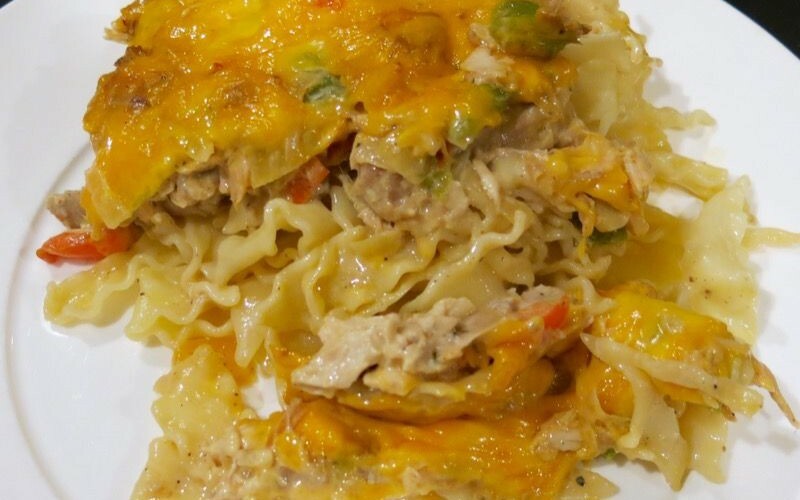 Barbara creates a recipe featuring scalloped potatoes not to be missed at the end of her article. Barb at Just a Smidgen from Calgary, Alberta, addresses the zucchini. It grows prolifically on the Canadian prairies and home gardeners are almost standing on the street corners giving away over-sized bags of it every year. 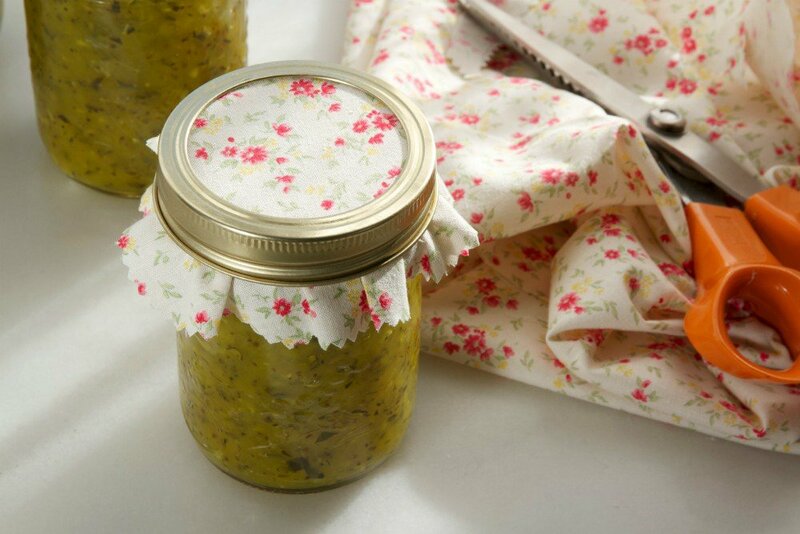 One can never have too many zucchini recipes during the Canadian harvest and Barb shares her outstanding and family treasured zucchini relish. Mimi from Ajax, Ontario, at her blog Tummy Grumbles writes about that most noble of fruit, the humble pumpkin, and the best pumpkin pie she has ever had in her post: The Great Canadian Pumpkin Harvest. Another homemade pumpkin pie from a completely different region. Sarah from Delish in a Dish in Victoria, British Columbia, made tempura with her harvest bounty. 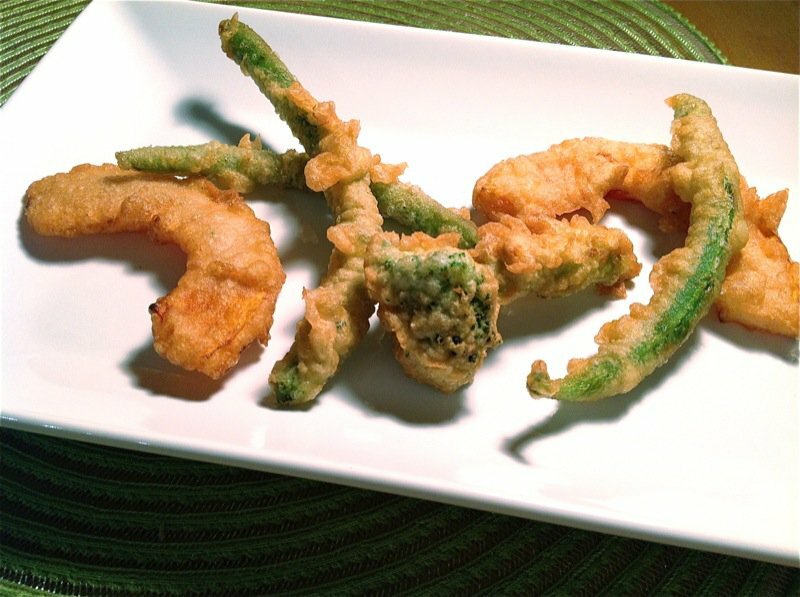 Sarah found that making tempura at home was less intimidating than she though and offers two quick tips for a delicious end product are: ensure the tempura batter is icy cold and use well dried vegetables. 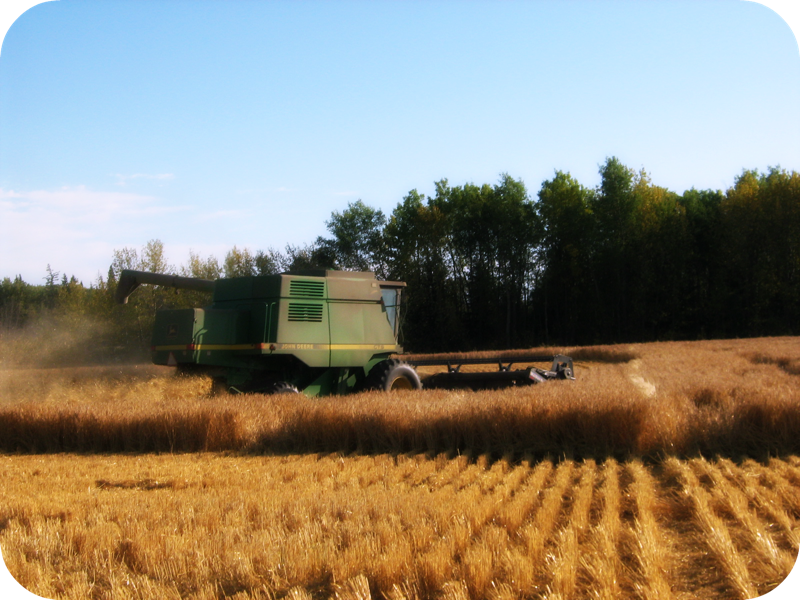 Sarah at All Our Fingers in The Pie from Swift Current, Saskatchewan, writes about the Canadian wheat harvest. “What is a crop called that is even way better than a bumper crop? That is our experience this year. Amazing growing conditions produced amazing yields [on the Canadian prairies].” Pour ceux qui me suivent régulièrement, vous savez déjà que je fais mon potager, que je canne passablement et que je congèle ou encore déshydrate les produits disponibles. Pour ce thème, j’ai donc choisi d’aller plus loin en tentant la sauce Toum. 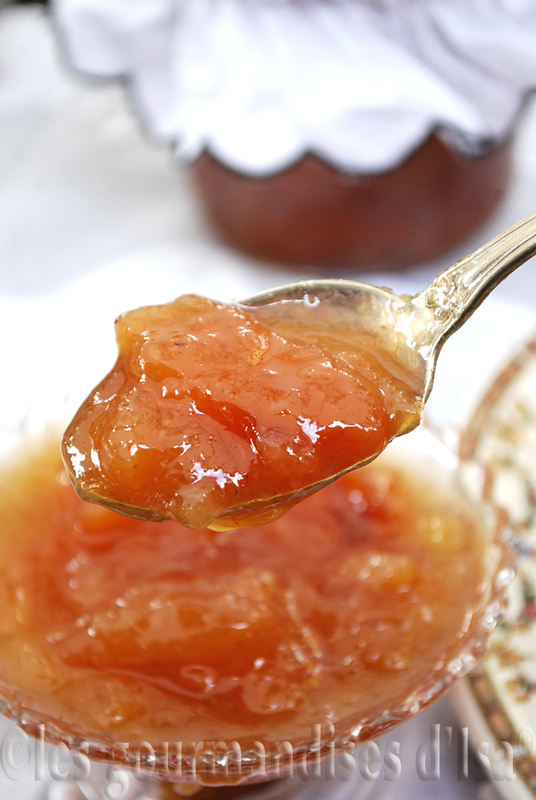 Une sauce à base d’ail frais, d’huile, de jus de citron frais et de sel. Vous devez vous rendre à Nathalie Délinquances et saveurs de Shefford, Québec. 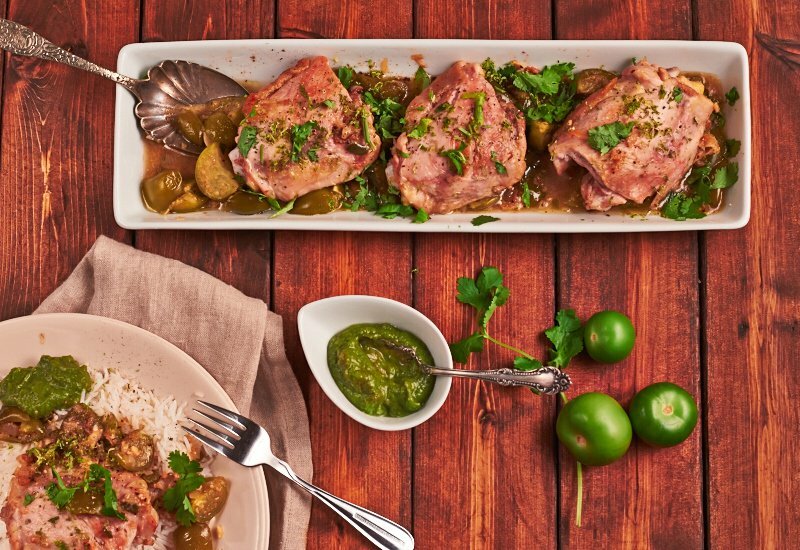 pour en savoir plus sur Toum Sauce. Nathalie is a prolific gardener. She preserves, freezer and dehydrates regularly.For this theme , so I chose to go further by attempting Toum sauce . 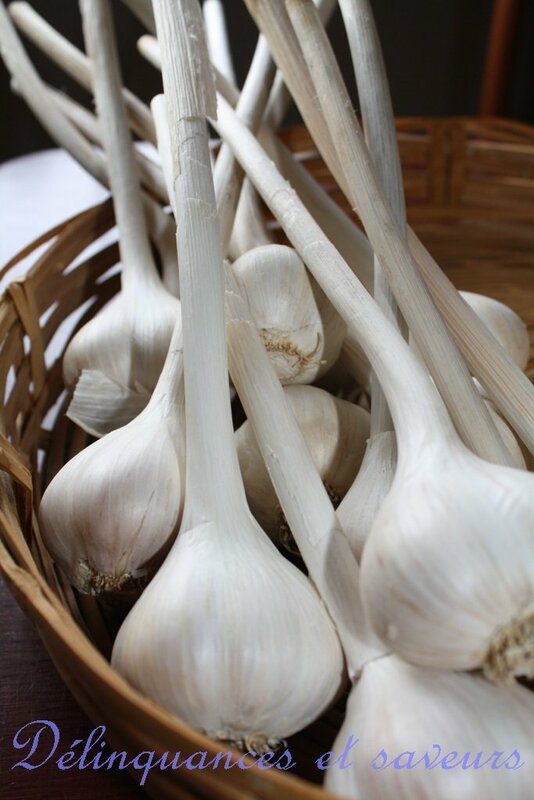 A sauce made ​​with fresh garlic, oil, fresh lemon juice and salt. You must visit Nathalie at Délinquances et saveurs from Shefford, Québec. to learn about Toum Sauce. Margaret, at Kitchen Frau from Stony Plain, Alberta, writes about an experimental quinoa harvest in the beautiful mountainous countryside of Smithers, British Columbia. It takes curiosity, a vision and hard work to forge new trails in agriculture in a tough climate. 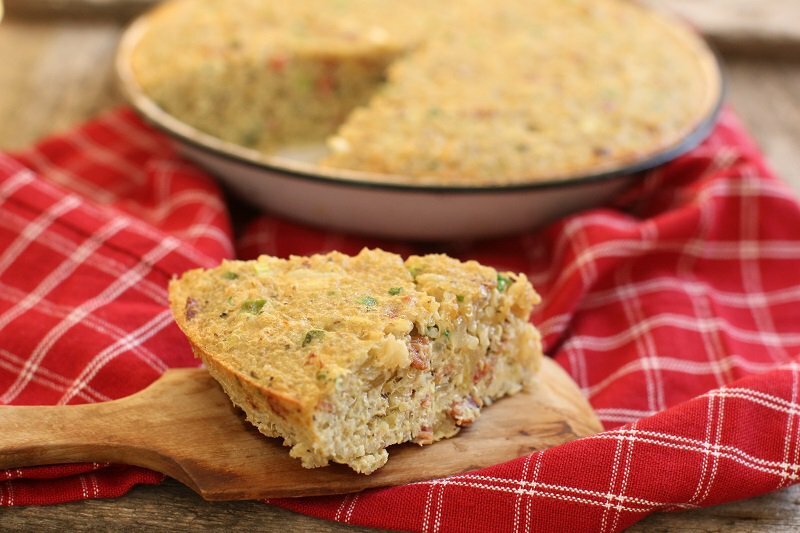 Steven Kiiskila’s experimental crop yielded some delicious results as will popping over to Margaret’s site as she has included two quinoa recipes: Quinoa Onion Frittata & Honey Vanilla Quinoa Pudding. She is singing my song: Delicious, Nutritious and Economical. Christine at Manning Canning from Scarborough, Ontario just won a blue ribbon for her raspberry jelly at The Royal Winter Agricultural Fair! Congratulations, Christine! Her Meyer Lemon Marmalade came in 4th and that was her first time out! Christine is an avid gardener, but she listened closely when her husband’s grandmother told her “A garden is a lifetime of learning’. 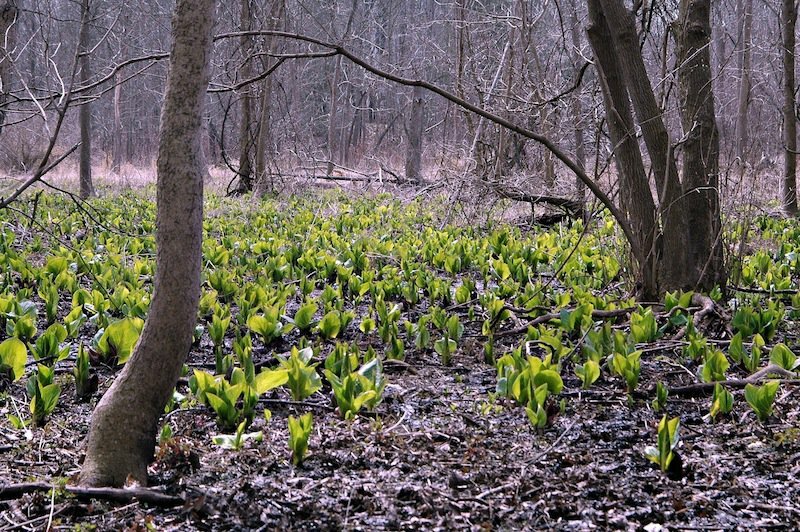 Thus, she “learns from her mistakes, tries something new each year, and falls more and more in love with the seasons through her successes and failures in the garden.” She begins with the forage of wild ramps in the Spring harvest through the gardening harvest season to a Green Tomato Salsa. Dale at Eats Writes Shoots from Ottawa, Ontario, continues to write about the role that food has played in shaping his Canadian food identity. 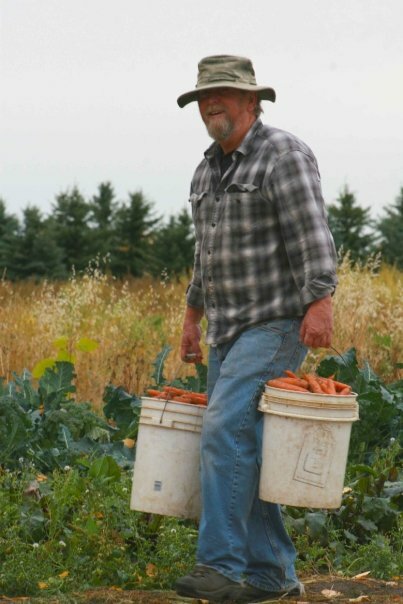 This month, Dale writes about a number of seminal moments in his life that have contributed to what he describes as a “transformative” in the development of his relationship with food and the world around him. Joel at Well Preserved from Toronto, Ontario, grew up in a house that relied on hunting to provide food as part of our fall harvest. 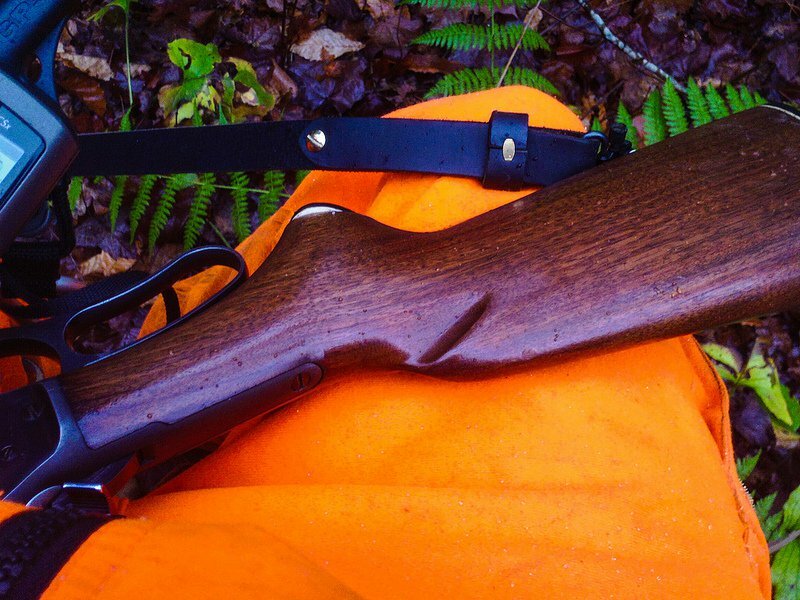 He shares 10 reasons why he chooses to hunt and includes an easy recipe on how to cook a moose steak that will work with other game meats as well. How Canadian is that? The sad thing to me, is that moose is such a Canadian food, yet the only way one can acquire it is to hunt. Elk and bison and venison can be found in markets, but not moose. Wish Joel lived a bit closer! Nadia at Instantly Personalised Foods from Montreal, Quebec, grew “veggies in my parent’s backyard and [shares her family] tradition of frying green tomatoes” with us. 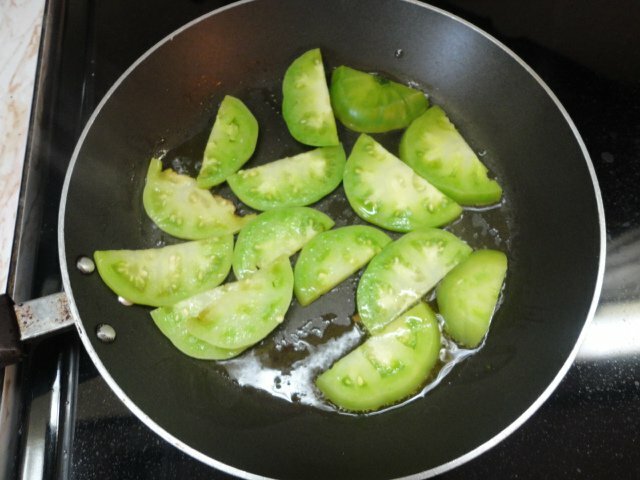 As you can see, this is definitely a simple “fried green tomato” recipe. The delicious flavour and versatility of this late harvest vegetable has reared its head in our house this year and Nadia has inspired me to also think inside the box when utilizing the remainder of my green tomatoes. Lesli at True Sustenance from Calgary, Alberta has shared her original family Borscht recipe from 3 or 4 or more generations back. “It hasn’t been adapted. 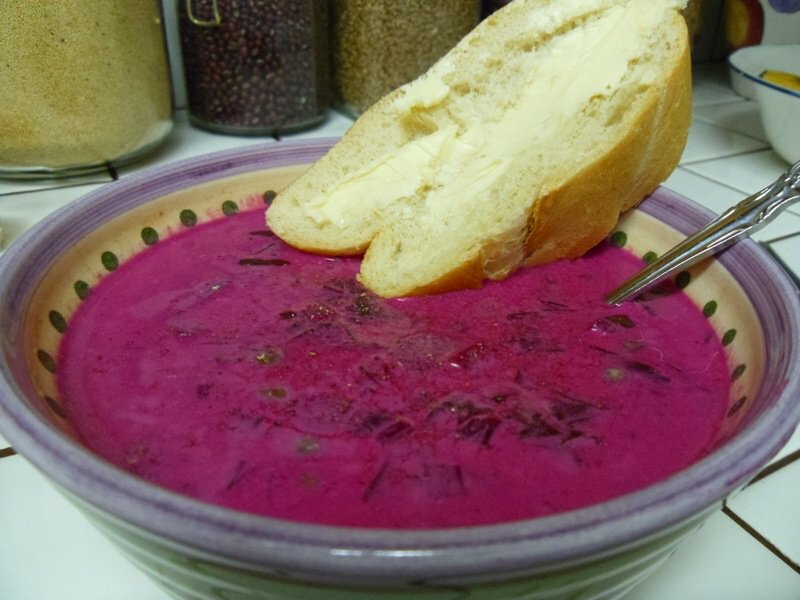 It is what is it and it’s simple yet delicious.” Borscht is huge in Alberta. Some of my friends get together to make a massive batch to share. Is borscht big anywhere else across Canada during the harvest? Ashley from The Localize Project Blog in Edmonton, Alberta, writes about Strawberry Creek Gardens and the variety of carrots they grow. 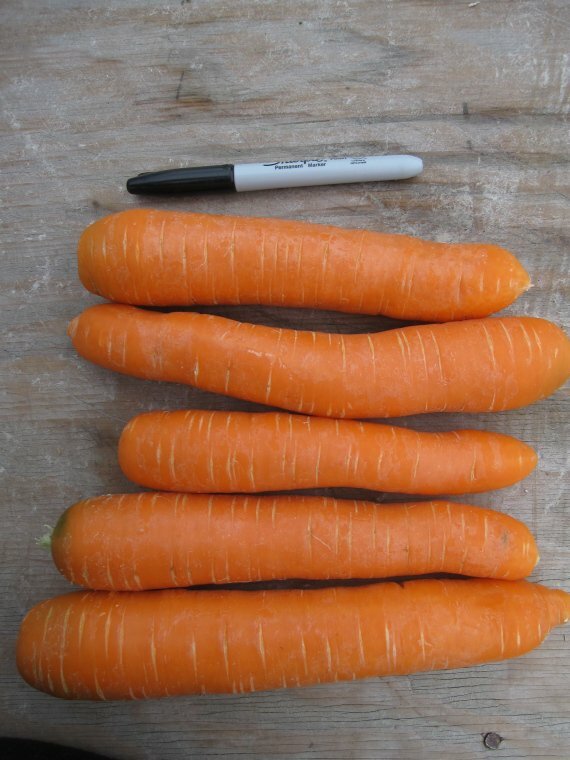 If you are one to enjoy a market garden carrot (fresh from the earth) Ashley is “sure you’d agree no other carrot can compare to its sweet, crisp, pop of flavour!” Isn’t that so true? There is no other flavour as riveting as that first carrot each season, is there? 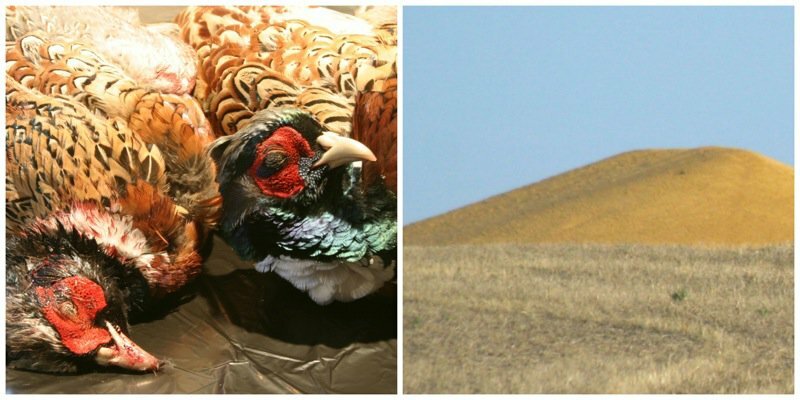 Bernice Hill at Dish ‘n’ the Kitchen from Calgary, Alberta writes about memories of the harvest growing up in Mayview, Saskatchewan. Now that is an Alberta harvest! Jacquie at Parkallen Home Kitchen from Edmonton, Alberta, shares her French Canadian Christmas Holiday tradition of eating Tourtiere after Midnight mass at her Grandparent’s house during Reveillon. This is fascinating, as I have known Jacquie for a few years, but did not know she had any French Canadian roots. What a find in my own neighbourhood! We have over 95 participants in the project to date. Some did not participate this round, but 40 did. If you are interested in participating, wonderful. It is never too late. Thanks for your kind words Valerie, and what a nice surprise to see my picture at the top of this post! 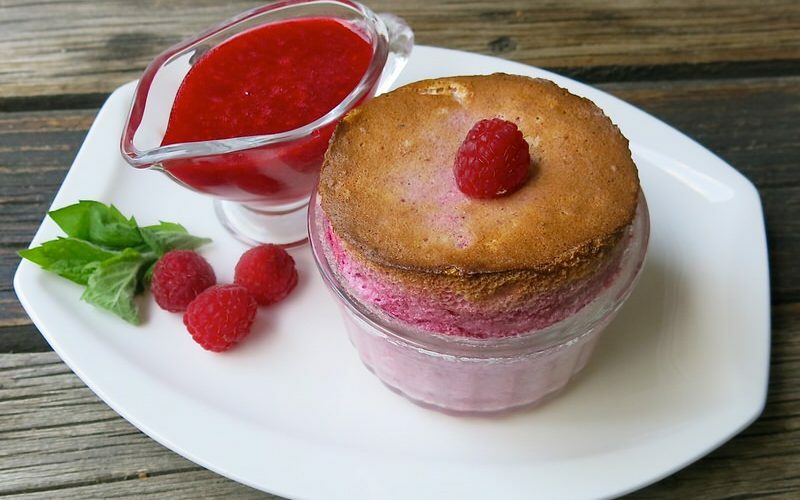 All of these posts and recipes looks stunning. That picture was calling my name, and it needed to be where I can see it! 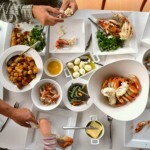 Beautiful dishes, amazing stories. another interesting roundup from talented Canadians Valerie. Isn’t that so true, Valerie. We have it goin’ on in this country, don’t we? 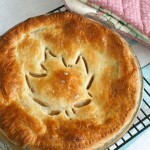 I have found that many of the participants, like yourself, that have really taken this project on, have deepened their perspective and without any doubt, developed clarity regarding what Canadian food is and not only have they found their Canadian voice, but are reveling in raising that flag in the work they continue to do in their day to day food blog writing. I feel the same way, Barbara… and nice to hear that you and Korena had a relationship long before this project. Hopefully new ones are also developing through this.